METTLER TOLEDO: Resources for Improved Accuracy, Productivity and Efficiency! 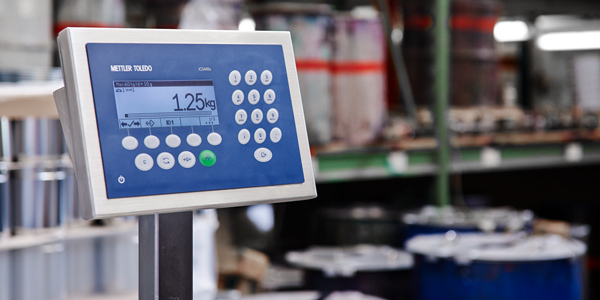 One of our goals at METTLER TOLEDO is to give you a competitive edge with information about the latest weighing trends and ways to improve your processes. We want to provide you with the relevant information you need, when you need it. Use the links to the right to download some of our most relevant resources for your industry, as well as exlpore our industrial scale and load cell solutions.